Our coach answers your race day questions. 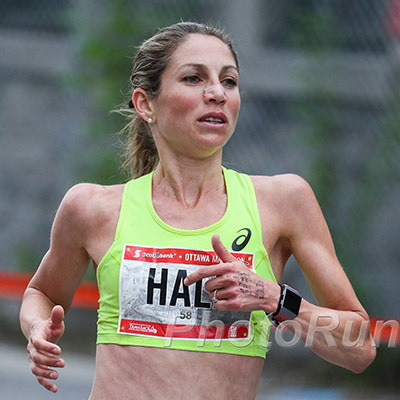 Q: I’ve seen packets of salt handed out at races—but I’ve never used them in my training. How do I know if I need the extra sodium? Most Americans get more than enough salt in their diet just from the foods we eat. However, as runners, we can be a little different than the average person. You might be experiencing a salt deficit if your shirt is soaked with sweat at the end of your run or you have white, salty residue on your skin. Refueling with a sports drink, rather than a salt packet, is a good solution, as you will replenish your body with the liquid it needs as well as restore your sodium levels. 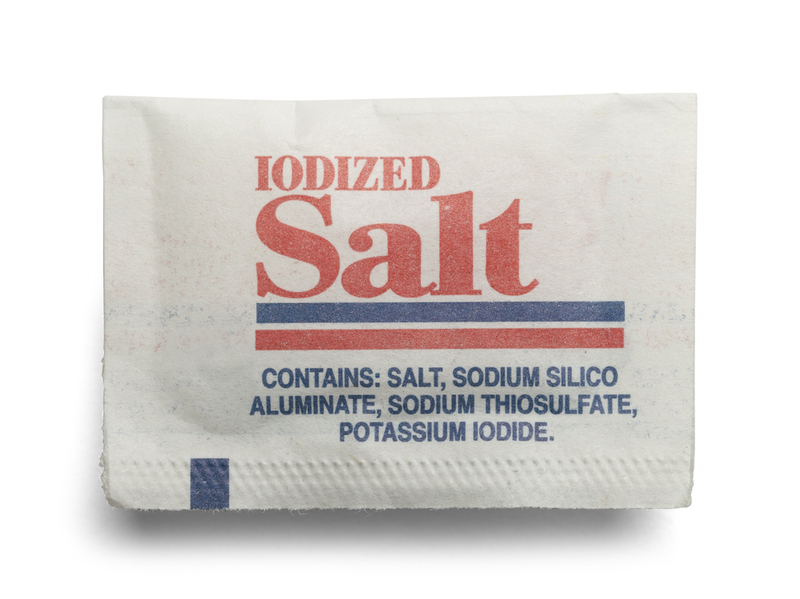 For marathoners or ultrarunners, however, salt packets may be useful as the body is being stressed for extended hours before there is a chance to stop, refuel and recover. However, it’s still best to test out taking salt in training before you ever try it on race day!